Captain Risky has moved to the suburbs and is shaking up the new neighbourhood. Captain Risky is back and this time he is hitting the ‘burbs with is new and improved house, complete with a helicopter paid and ten foot ramp to launch himself into his garage. 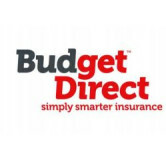 The ad, by 303Mullen Lowe Sydney, is to promote Budget Direct’s referral rate, with 94% of its customers saying they would recommend the company to a friend. 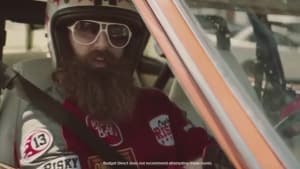 Check out Captain Risky's other ads here.